A Nokia 3310 comeback? – What ONE phone are you wanting to make a comeback? 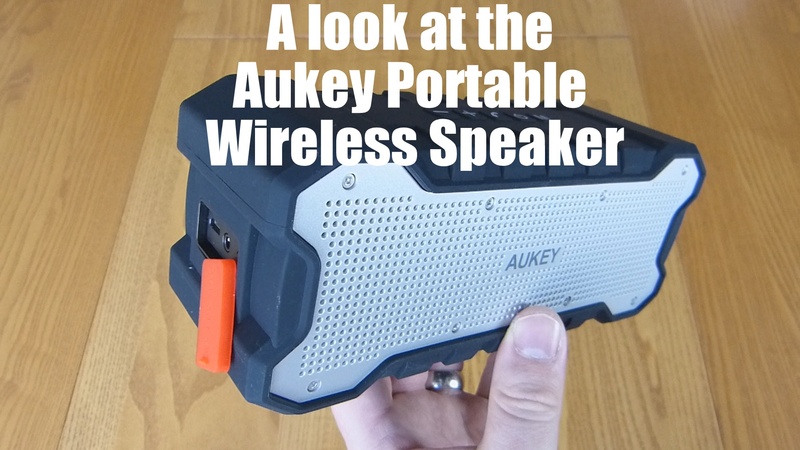 Other stuff Austell&Kern XB10 reviewed, Nokia 150 reviewed, Pump Audio Mix & V2 headphones reviewed. 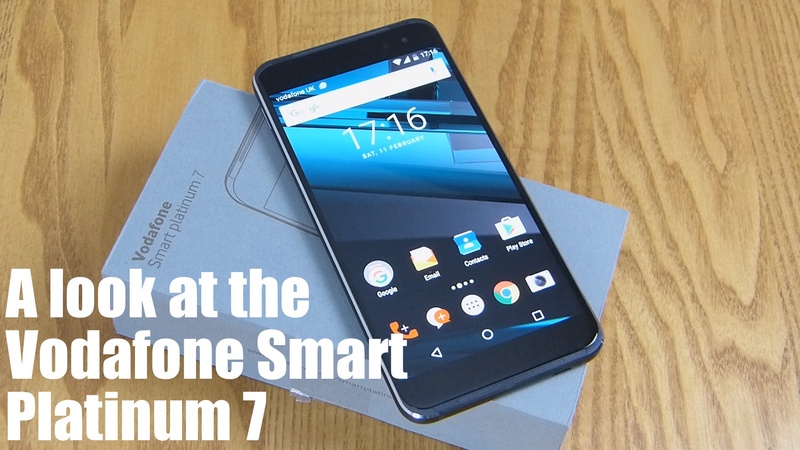 Next week 4 more reviews incl Vodafone Smart Ultra 7, Huawei Mate 9. (I’m just going to read this list not talk about them). Vodafone has a self-branded, cost conscious, high-end smartphone to offer. Here we take a look at the contents of the box and quick peek as the phone operation ahead of an upcoming review. Essentially, this is a rebadged Alcatel Idol 4S and that is no bad thing, Blackberry pimped it out for the more expensive Dtek60. Vodafone has merely added their own software suite to the phone and brands to the box and in the glass. Initial impressions are high as the device looks a feels very elegant, if a little slippery. The camera appears to be fast and responsive and the screen is beautiful. There is a noticeable step in quality from mid range options and whilst this does cost a little more you are getting a beautifully constructed device that is easily on par with devices priced £100 more. One concern might be the Vodafone bloat. 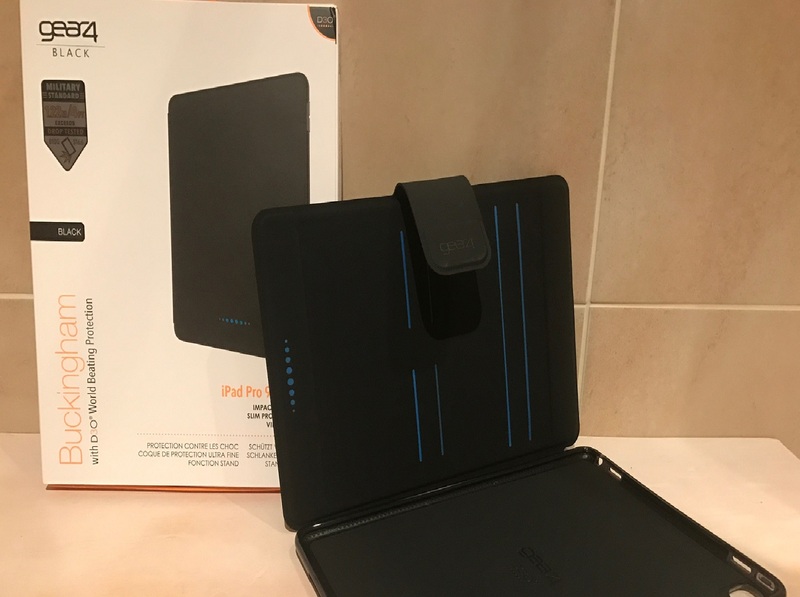 There is quite a bit however on closer inspection there isn’t much more than you would expect from a network branded device, in fact a number of the applicaitons added actually enhance the experience and utilise some of the hardware features we have seen ignored in the past. 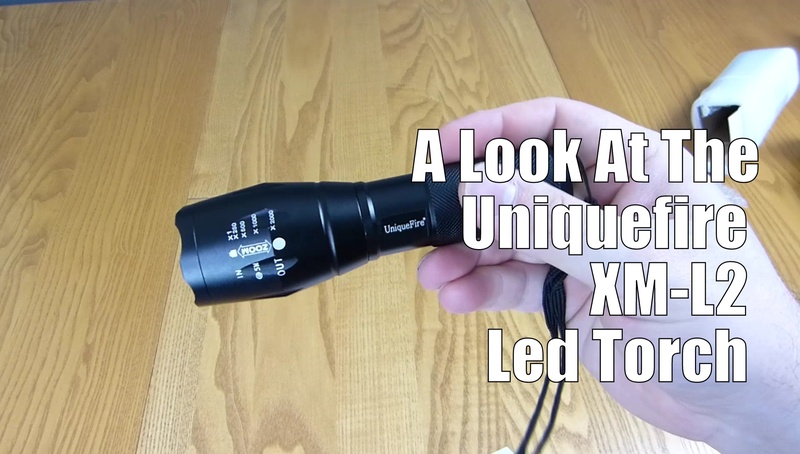 Here we have a quick look at the externals of the XM-L2 Led Torch from Uniquefire. This £14.99 torch features 3 Brightness Levels, Tactical Security design with Strobe and SOS Function. An intense spotlight that can cover 600 feet and the floodlight has a high level of brightness. A skid-proof and water resistant designed is freely usable in poor weather or harsh conditions. Useful to carry when caving, hiking, night riding and outdoor camping. Super bright, blinding effect and crenellate design to protect the head. A follow-up to our previous unboxing of the Home Control Starter kit. Expand your existing dLAN® network with the dLAN® 650+ Powerline adapter. 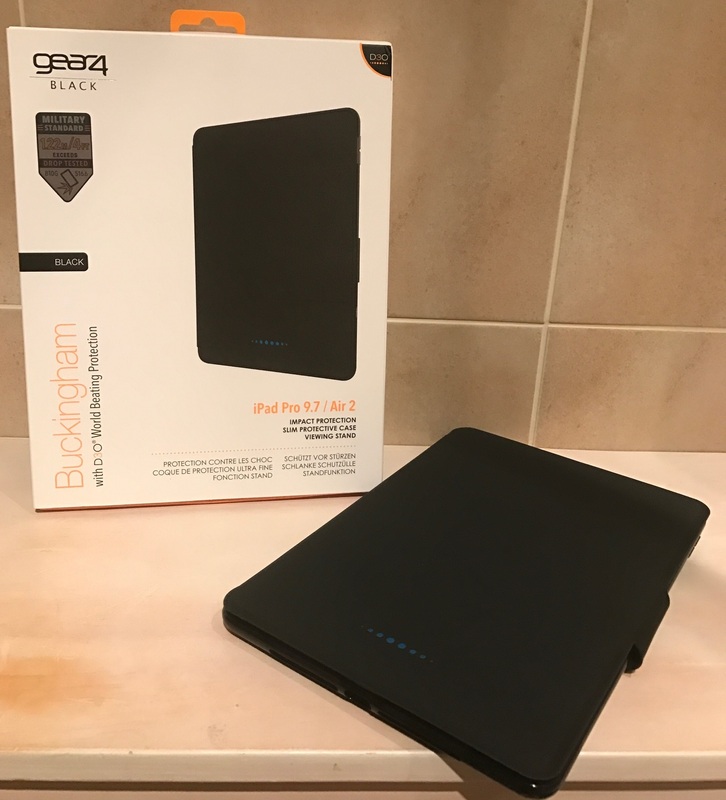 Connect network-compatible devices directly using the electrical socket and use transmission rates of up to 600 Mbps throughout the home. 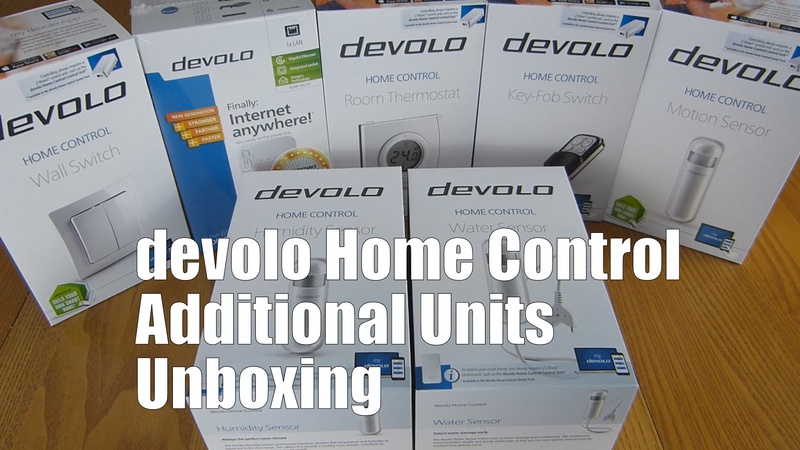 Keep your home at the ideal temperature with devolo. With a Humidity Sensor, you can continuously monitor the temperature and humidity of rooms and keep them within your ideal range. The devolo model also allows owners to provide a healthy room climate and contribute towards general wellbeing and mould prevention. Ensure your home isn’t damaged by water with devolo. With a Water Sensor, owners can make sure that no water damage goes undetected by receiving reliable updates and notifications to their devices. The devolo Home Control Key-Fob is a smart home controller that ensures you have full control over your smart home at all times. The “smart home for your pocket” is always at hand to control heating, lighting and any additional function at the touch of a button.The smart home Key-Fob Switch is as easy to use as a car key. This way you have the ability to set all of your living areas, from the master bedroom to anywhere else, to night mode or to switch of the lights when leaving the home. Make your everyday life easier and control the selected devolo Home Control components with a touch of a button on your Key-Fob Switch. The devolo Home Control Room Thermostat provides a personalized comfortable temperature in all areas of your home. You can use the wireless Room Thermostat to choose the ideal temperature near your sofa or dining room table. When the devolo Home Control Radiator Thermostat is used in this manner, it automatically compensates for the temperature differences that normally exist between your favourite spot and the radiator. The Home Control Wall Switch makes your smart home more versatile than ever before! The Wall Switch offers you convenient operation of all devolo Home Control components that you have selected for your home. You decide for yourself whether you would like to control the heat from the master bedroom or if you would like to switch to energy saving mode with a push of a button when you leave your home. Whether as a simple light switch, as an operation for the home theatre system or for controlling various modes: Pressing a button on the devolo Home Control Wall Switch is all it takes to activate the desired scenario. Each switch can be programmed with up to four functions and can be installed hassle-free at any position in the home. 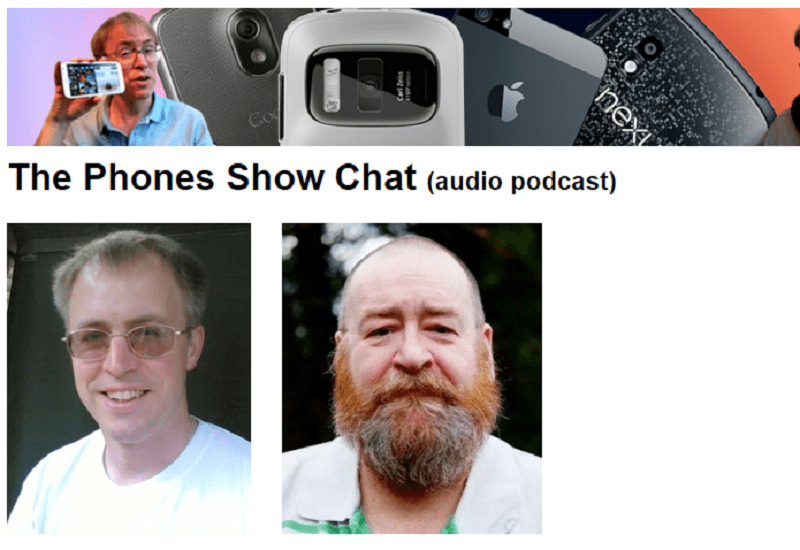 The Phones Show Chat Episode 380 – Gareth Myles, X Compact and no ads! Phones Show follow-up chat, views and reviews from Steve Litchfield, Ted Salmon and guests from the mobile world. Comments and questions welcome to Twitter account @stevelitchfield . See also the associated Facebook group and forum and Google+ Community. Download Phones Show Chat episode 380 (“Gareth Myles, X Compact and no ads!”,05/02/2017) manually (Size: 47MB, 65 minutes duration). Antonis Petridis picks up on the Death of Google Now rumours! Tune into Steve’s YouTube Channel to watch the main Phones Show videos. 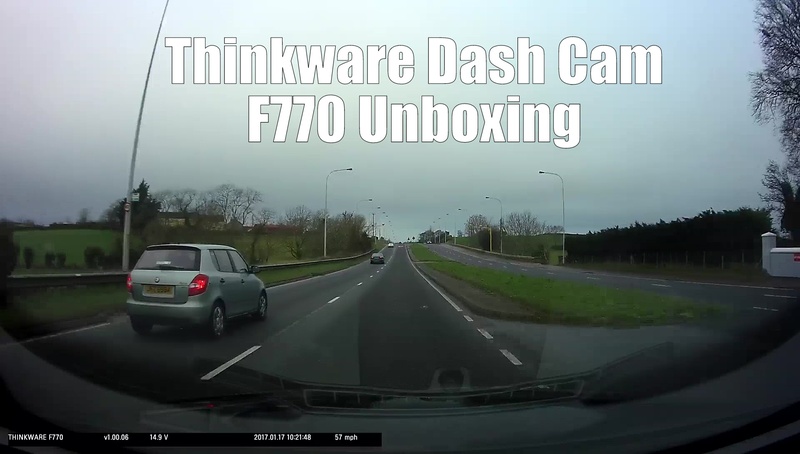 Here we go for more that just an unboxing with the Thinkware Dashcam. This £199.99 dashboard mounted camera combines a slick design with some great image quality. Don’t believe me? Check out the video! Thinkware’s flagship camera offers top of the range capabilities. The F770 also incorporates new features including ‘Super Night Vision’, a night image correction feature, and ‘Time Lapse’ that dramatically extends the parked recording hours.